The podcast series is part of the company’s larger “Our Food Journey” social responsibility efforts inspired by the food the company makes and the difference it makes in the world. The podcast features discussions with renowned master chefs, food entrepreneurs, food scientists and Hormel Foods employees. 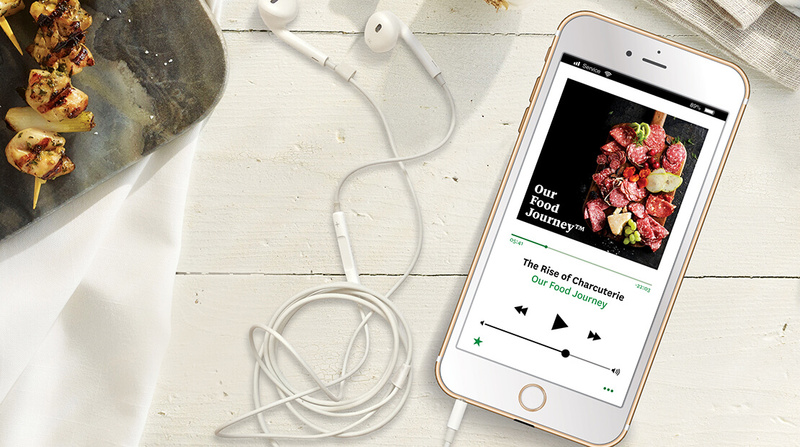 The first season of the “Our Food Journey” podcast is available on iTunes, SoundCloud and Google Play Music, and has launched with 10 episodes. The series is hosted by esteemed American journalist and author Ethan Watters and Certified Master Chef Ron DeSantis.